No roofing or guttering job is too big or too small for our experienced roofers and guttering specialists. 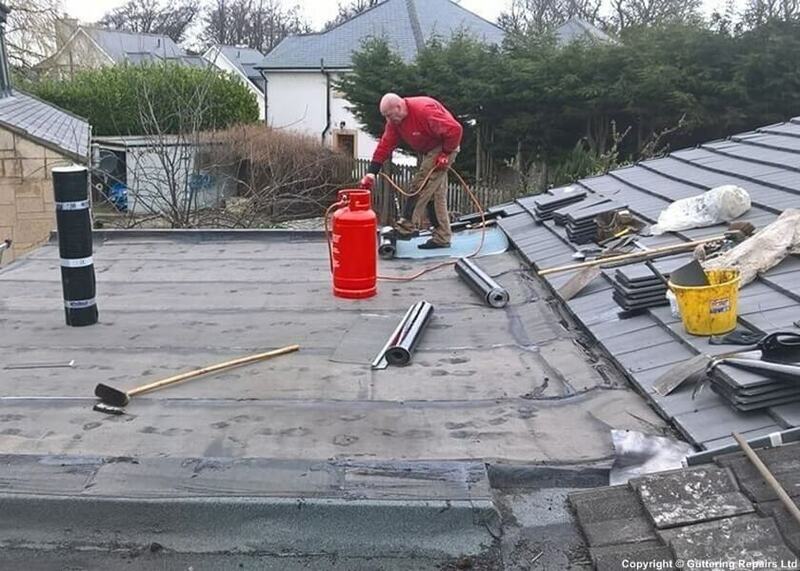 Stuart Hill Roofing Services is happy to undertake all sizes of works from small residential gutter repairs to commercial roof installations. We have over 35 years’ experience in the roofing and guttering Industry and we only use the best materials on all our roofing and guttering projects. We undertake most types of roofing and guttering jobs including flat roofs, traditional roofs, glass fibre roofs, fascia’s, guttering and we are rope access specialist roofers. We are allways happy to provide a free no obligation quote.